Don’t be fooled by the name; this conference is not just for brewers. 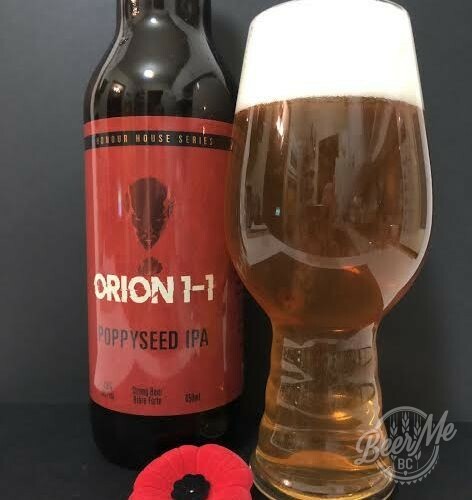 This Friday marks the second annual BC Craft Brewers Conference, a gathering of the BC brewing industry at Vancouver’s Croatian Cultural Centre presented by the BC Craft Brewers Guild. It looks almost guaranteed to be the best one yet. OK, but the event is only two years old, right? Not really, because last year’s inaugural event wasn’t completely the first of its kind. The current Conference format is a kind of successor to a series of similar seminar-based events formerly hosted at the Vancouver Trade & Convention Centre, starting in 2014. That makes this the fifth annual event, in spirit. 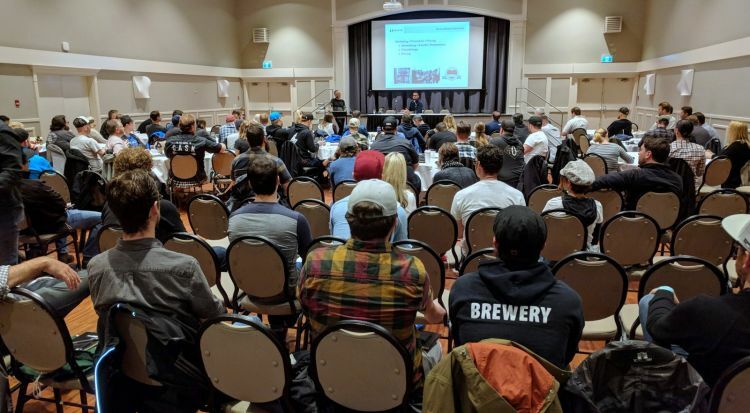 One thing about all of these events we can confirm is that they’ve been keenly interesting to those in, interested in, or considering joining the industries surrounding BC craft brewing and beverages. The conference may sound like it’s only for actual brewers, but don’t be fooled! It has commonly hosted seminars and displays of interest to the retail, hospitality, agricultural, industrial services and other business niches around craft beer, cider and distilling. This year’s slate is no different. 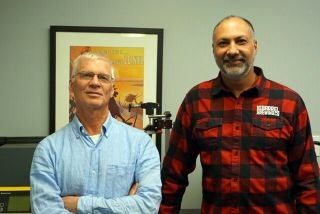 Right out of the gate, there are bigwigs from organizations like the BC Liquor Distribution Board and the (newly renamed) BC Liquor & Cannabis Regulation Branch. 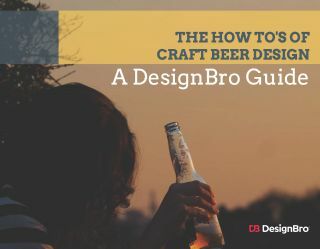 Attendees will also get to know more about what topics like Hazy IPAs, social media management, and what breweries would do differently if they could do it all over again. Check out the full programme here. But when it comes to the agenda, the real kicker is the coup the Guild pulled off by importing Keynote Speaker Bart Watson for this event. When it comes to names associated with the business of craft beer, Watson’s has to be one of the most well-known. 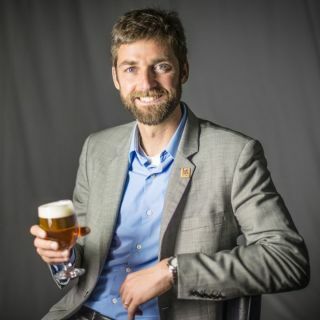 At least, it’s one of the most quoted online, given his position as Chief Economist at the US-based Brewers Association. There, Watson has made a personal cottage industry of generating the industry insights and statistics relied on by the thousands who have joined the brewing industry in North America and worldwide in recent years. 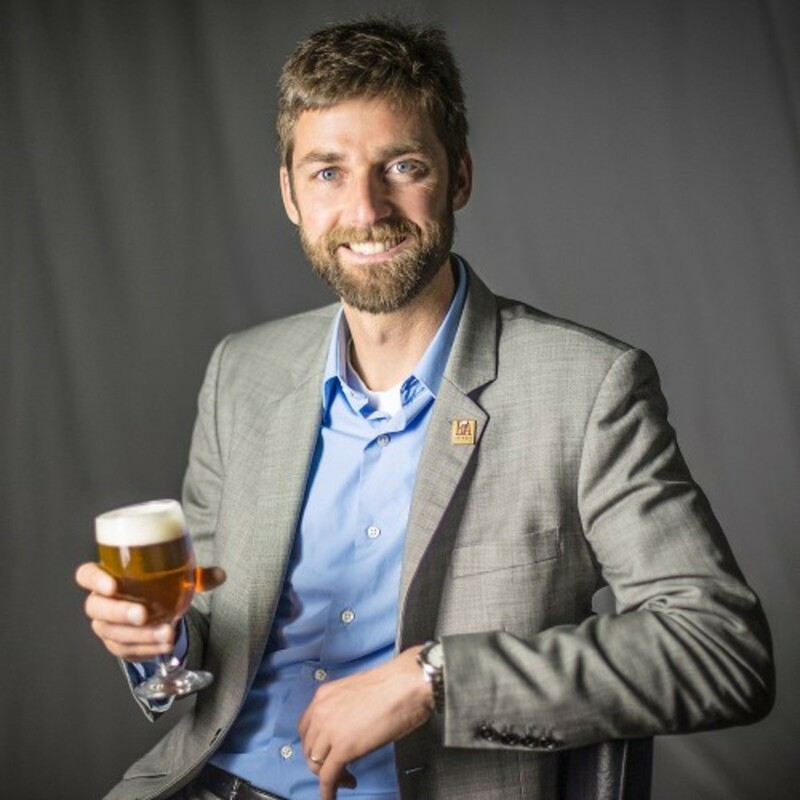 He’s not just a guy with a good-looking smile; he’s one of the most knowledgable and well-known people in the world craft beer scene, period. Hey, here’s hoping the Guild gets this kind of heavy hitter every year–but don’t skip this week’s event to find out. Included alongside your access to the Keynote and other seminars is a tradeshow floor with to dozens of booths. Not to mention, they’re pouring really good beer all day. Given you’re rubbing shoulders with people in one of the most interesting industries around, there is no risk of going home afterwards regretting a dull and stuffy conference. Between the once-in-a-lifetime Keynote Speaker, the variety of seminars, the tradeshow, beer, afterparty and the good company you’ll meet, this is one business expense you can justify on many levels! Reason #3: Amazing afterparty. Last year’s was just stunning.